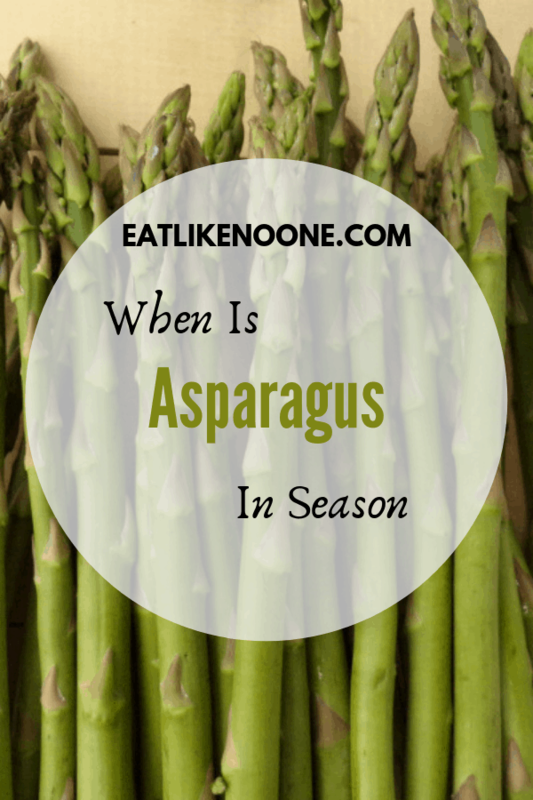 When and How Long is Asparagus Season? 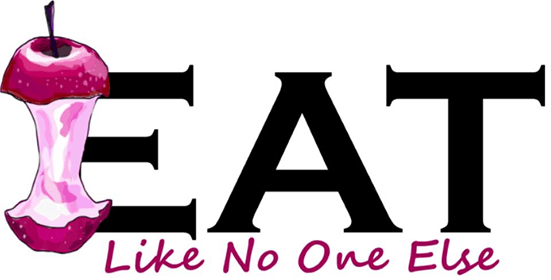 Here at Eat Like No One Else, we are all about eating seasonally. 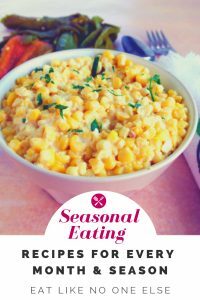 I encourage people to eat food when it’s in season and eat it often. With modern transportation and refrigeration we can enjoy many things year round that we never would have before. There are some things that I buy year round even if the area I live in can’t currently grow them. Ideally I try to enjoy my peak season produce as much as possible. That is the case with asparagus. Asparagus can be found year round but most of the year it is coming from Peru. This increased distance means increased prices and decreased flavor. The sugars in asparagus begins converting to starch as soon as it’s cut. The sooner you eat it after harvest the better, which is why asparagus from Peru will never be as good as asparagus harvested closer by. During the late winter, asparagus begins showing up from Mexico and the prices tend to go down. This is specially true once the California asparagus hit the stores. At this point there is a lot of asparagus on the market, so it’s when you will find the best deals. Here is a breakdown of the asparagus over the course of the year based on what I see in stores here in Michigan. I don’t really consider it in season until California asparagus arrives. I am fortunate to live in a state that grows a lot of asparagus, so I get to enjoy quality, local asparagus in the spring time. 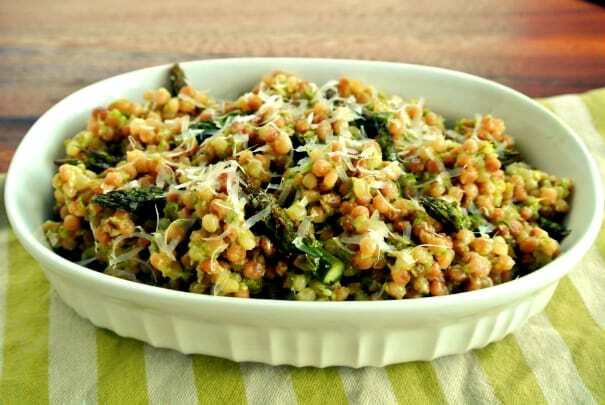 There are many states that grow asparagus that you can buy at your local farmer’s market. 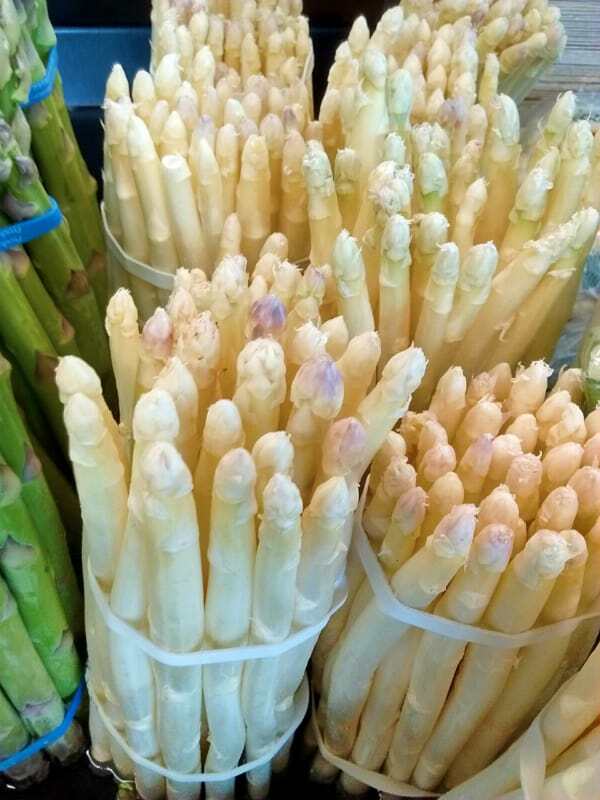 Southern states like Texas have their asparagus ready in late winter/early spring, and further north in places like Montana, Vermont, the Dakotas will see their asparagus emerge in mid to late spring. By the time the heat of the summer comes, asparagus is done for the year and we go back to imported it from Peru. How Long Do I Have to Enjoy Asparagus? When your local asparagus season begins how long do you have? It all depends on the climate. Some areas might get 8-12 weeks worth, some more like 4-6 weeks. It depends on temperature extremes. If you are in an area that heats up quickly, like in the Midwest than the season will be shorter than say in an area of California that maintains temperature for an extended period in the late winter to early spring. The best answer you can get to this question is to ask a local asparagus farmer as it varies from year to year. An up close shot of some White Asparagus hanging out at my local Whole Foods Market. White asparagus is just asparagus that has been deprived of light. It has no chlorophyll giving it a bitter taste. Nearly all white asparagus is imported from places like Peru. California no longer grows it commercially. It will be available sporadically throughout the year whenever imported prices are good. Purple asparagus is available around the same time as the standard U.S. grown green varieties. I don’t find a lot of imported purple, more white is imported. 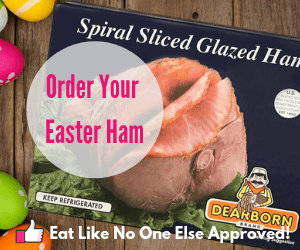 I have had several people coming to the site when searching for whether purple asparagus is a GMO (genetically modified organism). I think people are beginning to worry that if a vegetable is a different color than they are use to that it might be a GMO. After doing a bit of searching around the web, I couldn’t find much on asparagus being a GMO, so I believe it to be a low risk. Purple varieties of veggies have been around for a long time, they are just now becoming more popular.